The client is a leading full-scale Transportation and logistics service provider with a dedicated team of talented professionals. Client’s requirement was to monitor their goods dispatching services, which helps them to plan on-time adherence and also they need to monitor the exact pick-up/drop timing to enhance their transportation business. By understanding the requirements in detail, we offered them with Trinetra to monitor and manage theirdispatch service and also facilitated them to have an integrated end-to-end solution. 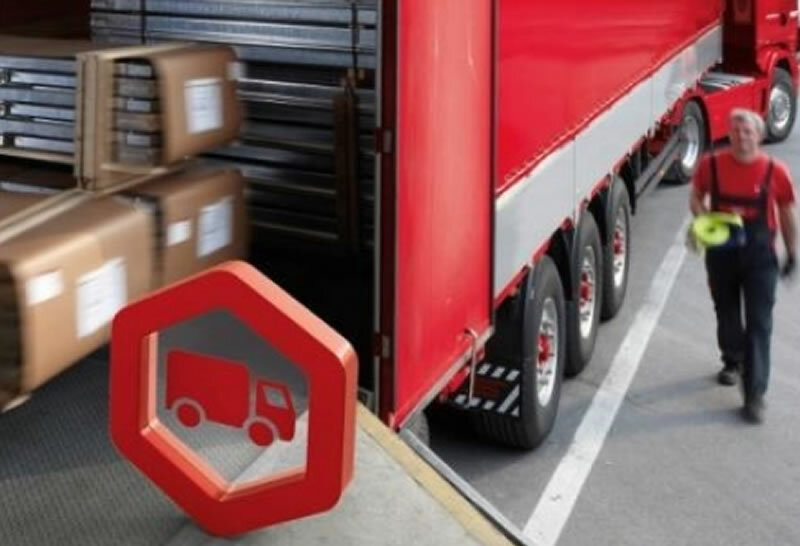 Trinetra’s Dispatch service system helps user to select the vehicle for assigned pick up, also shows the optimized route in maps to deliver the goods and acknowledges the end person by sending receipt of the product. With our freight GPS vehicle tracking system the client was benefited by planning schedules for pickups /drops, vehicle & route wise planning, delivery acknowledgement to the stake holders and real time location tracking of the vehicle. Client was extremely happy with Trinetra’s performance and as a value added solution sales projection of their industry has been shown as statics based on the trips made by each vehicle. Dynamic report generation helped them for their reference requirements and report filters were also available to search based on the needs.